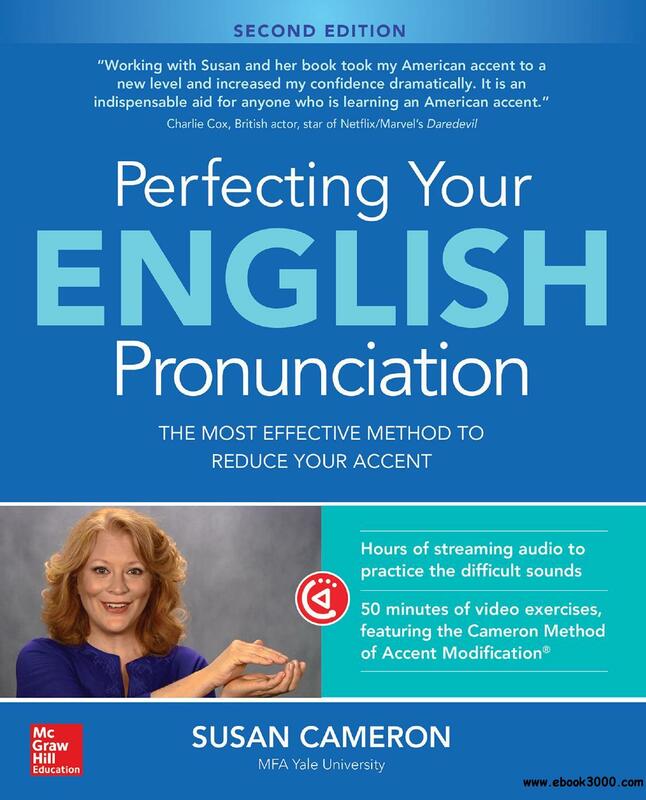 a course book that explains exactly how to form the difficult sounds of English and teaches you correct tongue placement. Exercises make this more comfortable and natural for you. videos that features actual students executing correct mouth sounds. Through Cameron's innovative use of hand movements to demonstrate tongue position, you too will be able to find the precise pronunciation. audio recordings that feature exercises and correct pronunciation for ear training. The difficult sounds of English consonants and vowels are spoken first in individual words, then phrases, and finally in complete sentences. With this unique and proven program, you'll learn to speak and present in English with confidence and fluency so that your ideas and talent - and not your accent - are in the spotlight.